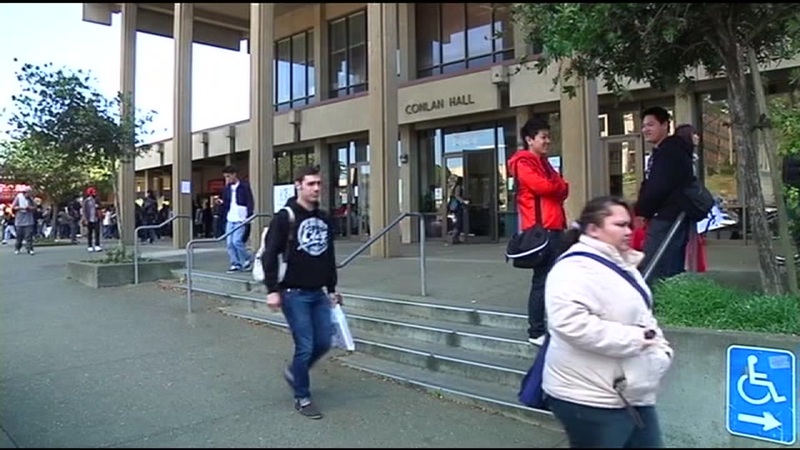 SAN FRANCISCO (KGO) -- San Francisco supervisors voted to make city college tuition-free. The proposal would eliminate enrollment fees for students who are San Francisco residents or working at least part-time in the city. To help cover the cost, the measure would raise taxes on property sales over $5 million. Voters will have the final say during the November election. CCSF ended free tuition in 1983.